The Space On Main is pleased to announce it has received a $5,000 grant from The Couch Family Foundation. This grant will be used for buildout and construction of The Space On Main’s future home which serves to ensure prosperity of Bradford and the greater Upper Valley. The Space On Main is a 501(c)(3) nonprofit organization and relies upon the generous support of individuals, philanthropic organizations, and businesses such as The Couch Family Foundation to provide their services. 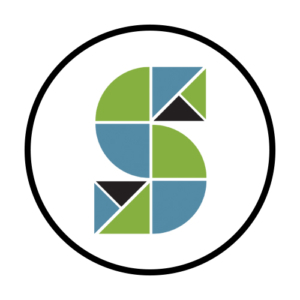 It is the mission of The Space on Main to foster entrepreneurship, innovation, the arts, education, health, and recreation in order to increase opportunity for personal and collective growth in the Cohase Region of Vermont and New Hampshire by providing a creative facility with access to affordable equipment, work spaces, and classes. It is The Space On Main’s goal to ensure prosperity of our community by leveraging talent in the region by creating pathways to outside individuals, services, and technologies. The mission of the Couch Family Foundation is to create and support quality opportunities for children and families to learn and thrive so that they develop healthy, fulfilling lives. 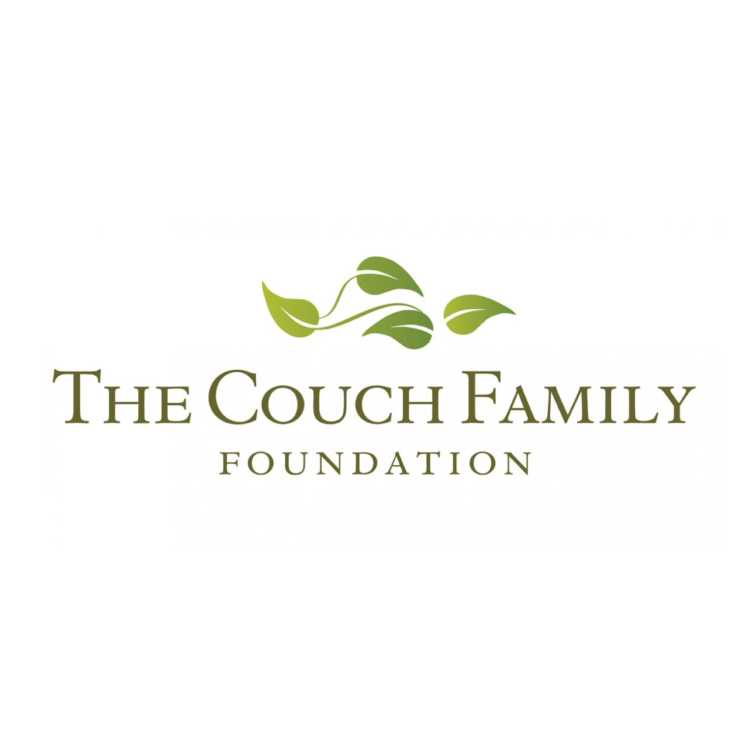 The Couch Family Foundation partners with nonprofit organizations operating in and serving northern New England, with an emphasis placed on organizations in the Upper Valley Region of New Hampshire and Vermont. Funding priorities include education with a special interest in early childhood. For more information, please contact The Space On Main at (802) 449-MAIN (6246) or on the web at thespaceonmain.org.